Every surfer learns to revere Nature’s ability to provide feast or famine. Good waves require specific ingredients: combine things right and something beautiful emerges, but the wrong mix produces chaos. 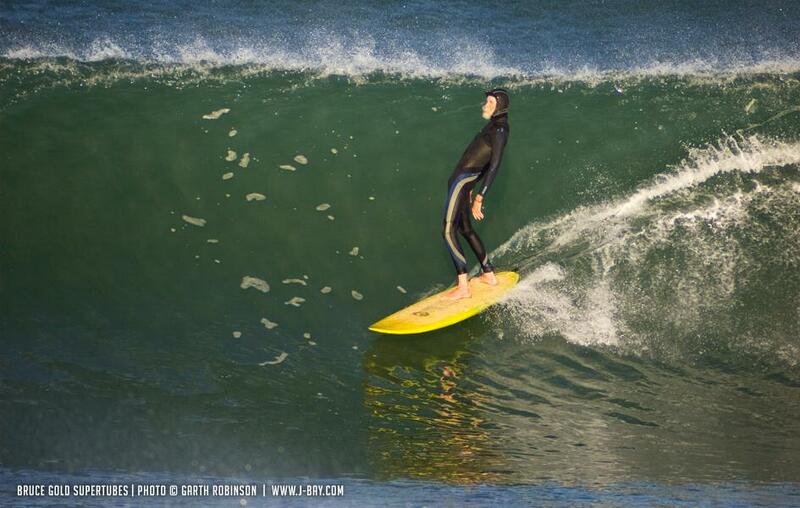 As a result, surfers must be in-tune with the natural world. A slight shift in the wind direction, a budding low-pressure system, a minor shift in the tide, the phase of the moon: any of these factors can make or break a surf session. 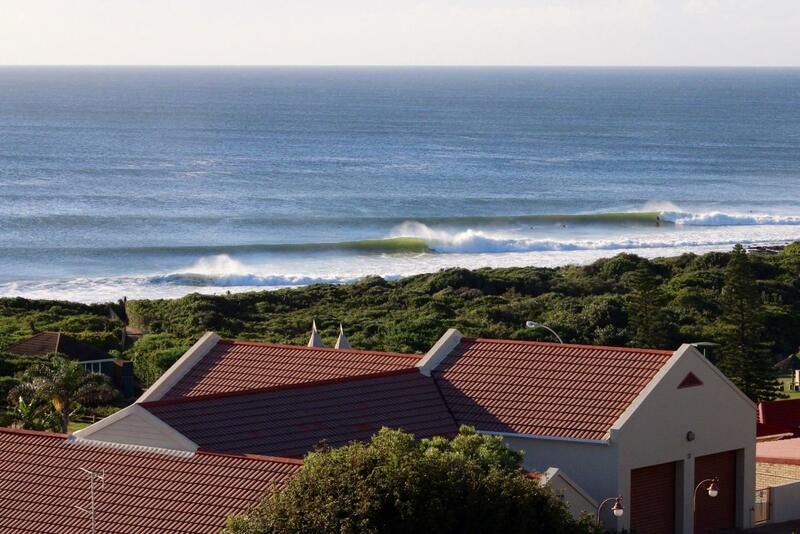 Over time, every surfer knows instinctively the feeling of a new weather pattern emerging. And by default, every surfer learns to revere Nature’s ability to provide feast or famine. Even though it’s not uncommon to see admonitions of “locals only” spray-painted around some of the world’s best surf breaks, at some point in our surfing lives we all paddle out into an unfamiliar lineup. When we do, most of the time our experience will depend on how we treat those that are already there. Respect goes a long way, and as the saying goes, you’ve got to give it to get it. If we want to expect kindness when we visit someplace new (as surfers inevitably do), we are beholden to practice the same when we’re at home. Respect goes a long way on Lombok. Photo: Dustin. In the water, it doesn’t matter where you’re from, how much money you make, who you voted for, what gods you pray to, or what language you speak. 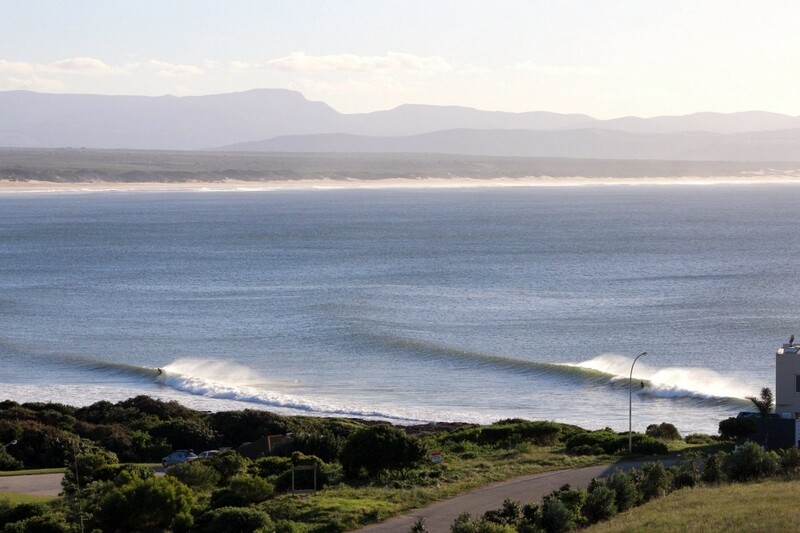 At the end of the day, waves are a great equalizer. Surfing puts everyone on an even playing field and teaches us to look at people from the inside out, rather than the other way around. Beyond the natural wave-riding abilities with which some are endowed, those of privilege will fair no better in the water than those of the most meager background. Surfing puts everyone on an even playing field and teaches us to look at people from the inside out, rather than the other way around. Take care of your body and the ocean will take care of your soul. Take care of your body and the ocean will take care of your soul. A love of surfing demands a respect for our physical health and the better shape we’re in the bigger our reward when we’re out in the water. Living a healthy lifestyle opens our lives to opportunity, and the diligent among us reap the reward that is a lifetime of wave-riding. Bruce Gold at home in Jeffrey’s Bay, South Africa. Bruce was one of the first surfers to arrive in “J-Bay” in the 1960s: more than a half-century later, he’s still charging. Photo: Garth Robinson. 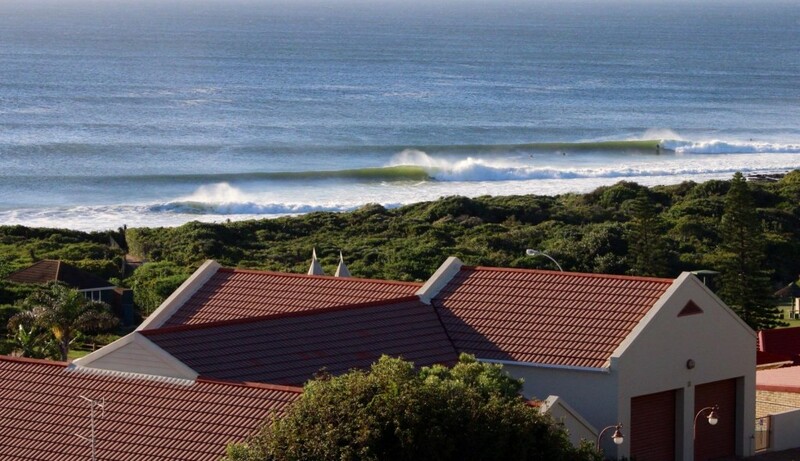 Surfing’s biggest reward is trading waves with a few friends on one of those rare days when everything comes together and ‘Mother Nature’ decides to be generous. It doesn’t matter how much money you’ve got in the bank because this experience simply isn’t for sale. The fleeting nature of waves, the way they come and go as the outcome of an infinite range of natural conditions, reminds us that nothing is permanent and all conditions are subject to change. Waves aren’t objects to possess and neither are the emotions that we experience when we ride them. The big reward. Photo: Dustin. 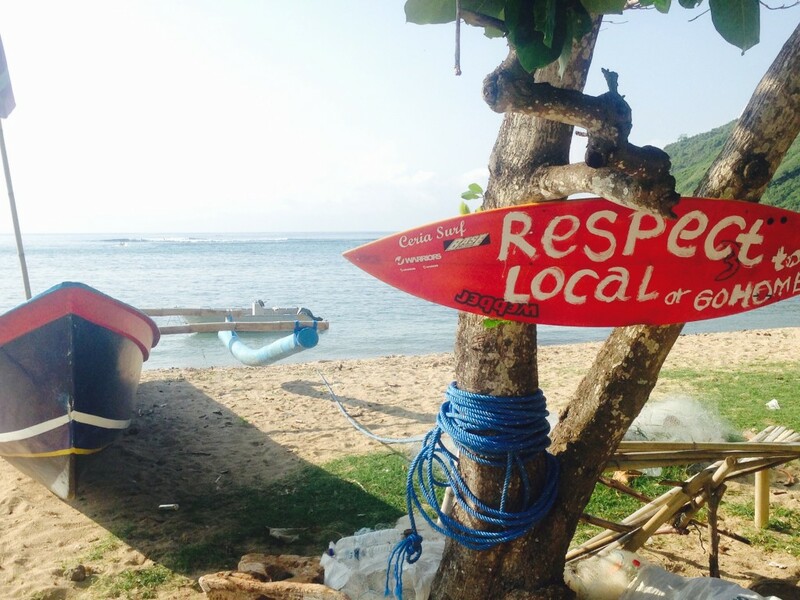 This entry was posted on Tuesday, April 21st, 2015 at 8:12 am and is filed under Surf Travel. You can follow any responses to this entry through the RSS 2.0 feed. Responses are currently closed, but you can trackback from your own site.